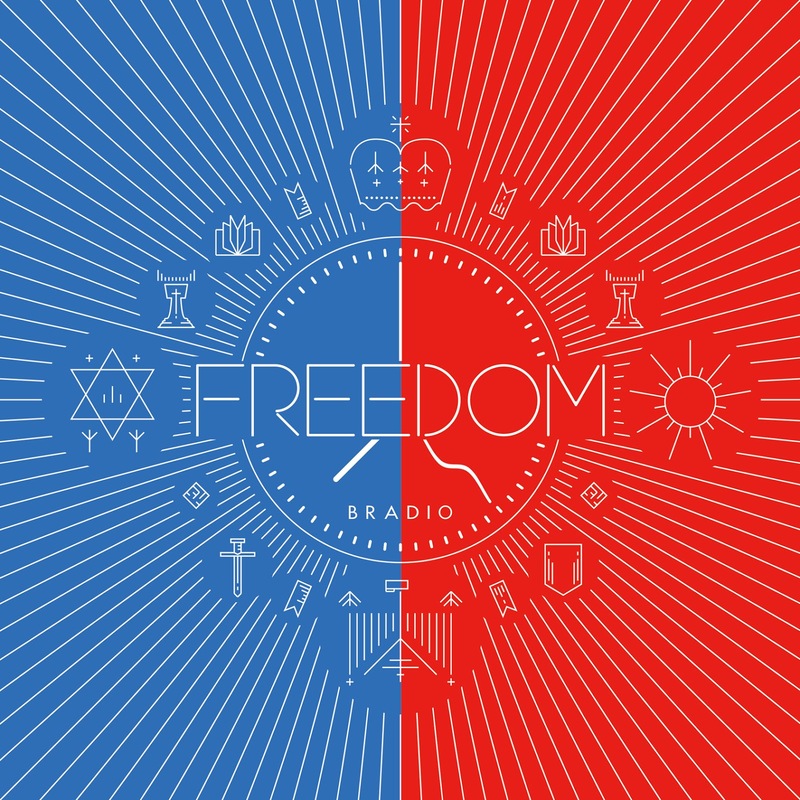 BRADIO will be releasing their 2nd full length album, “FREEDOM” on January 18. 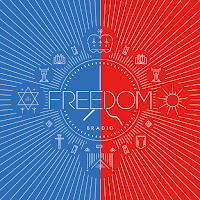 “Freedom” will be available two editions-- regular and limited, with the latter including a bonus DVD featuring live clips of six of BRADIO's songs from their tour final at Akasaka BLITZ, "FUNKASISTA 2016 ~Rainbow Big Bang~”. 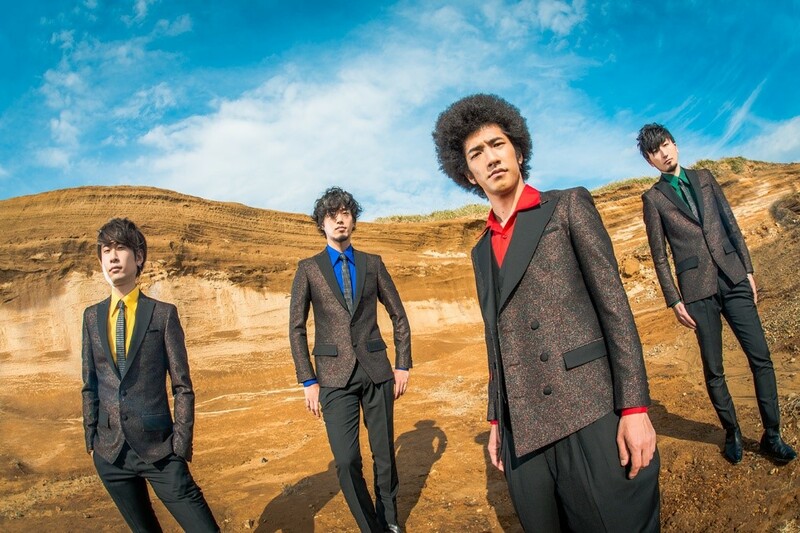 Be sure to check out some their song "Freedom" and the preview for the album.You can preorder the album from CDJapan today!